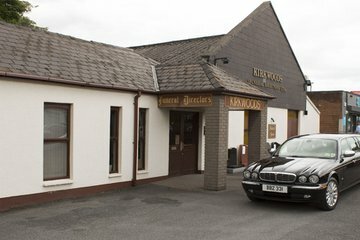 The capital and largest city of Northern Ireland, Belfast has been the industrial and economic centre of the country since the 19th century. 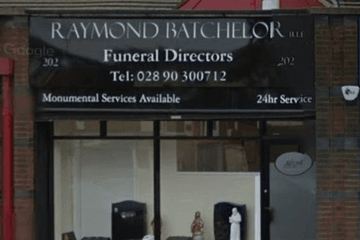 Belfast is home to over 300,000 people, who are served by over 30 funeral directors, based in funeral homes located across the city. 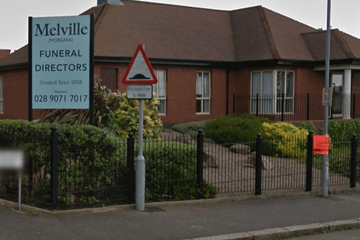 The religious demographics of Belfast vary widely by district, but overall around 48% of people living in Belfast identify as Catholic, or were brought up in a Catholic home, according to the 2011 census. 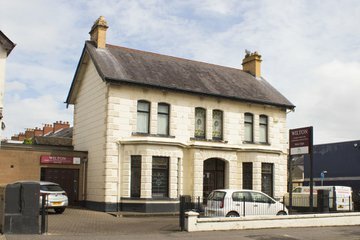 Around 42% identify as Protestant or other branches of Christianity. 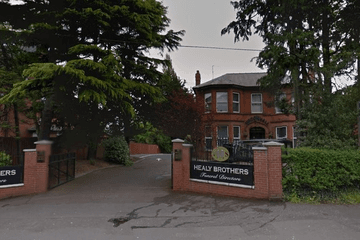 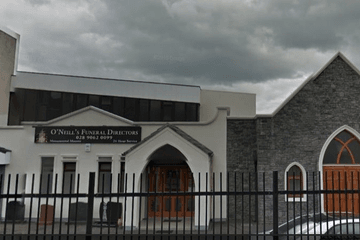 Therefore funeral directors in Northern Ireland may be accustomed to offering funerals to meet the needs of different denominations of Christianity. 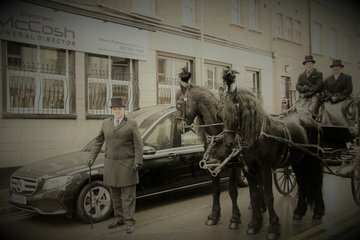 Approximately 6% of the city’s population were born outside the UK, the most common of these being people from Poland, China and India, bringing with them a variety of funeral traditions and customs. 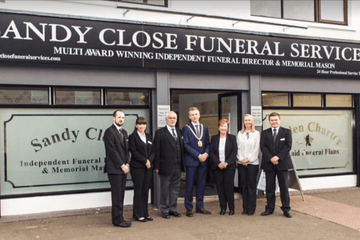 Check with your funeral director to ensure they can provide for any cultural requirements for your loved one’s funeral service. 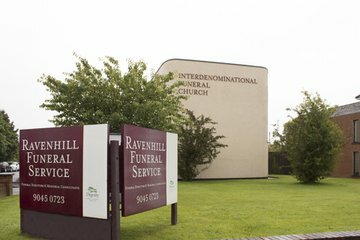 Belfast City Council has one crematorium, located in the grounds of Roselawn Cemetery, to the south-east of the city, near Crossnacreevy. 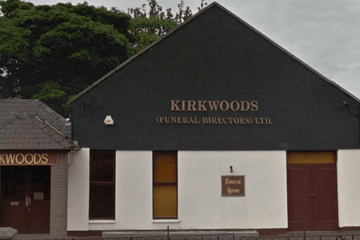 Apart from Roselawn, the local council is also responsible for the management of Dundonald, Knockbreda and Belfast City cemeteries, although Roselawn is currently the only cemetery with new burial plots available for purchase. 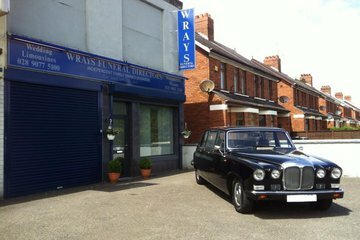 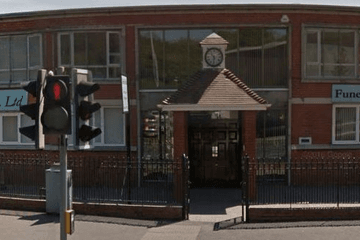 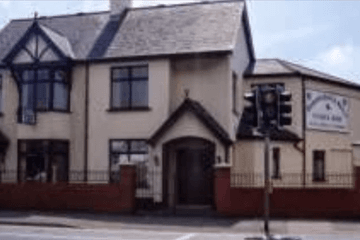 Search by postcode or area to find local funeral homes in Belfast. 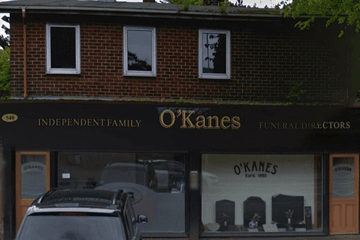 You can filter search results by nearest, most reviewed or best rated, and click on a funeral director’s profile page for more information about the services they provide. 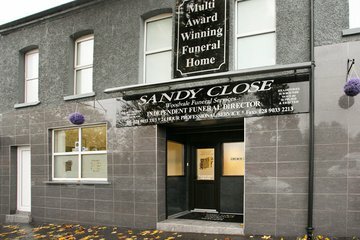 The staff at Sandy Close were excellent and did everything they could to make a difficult time easier for our family.